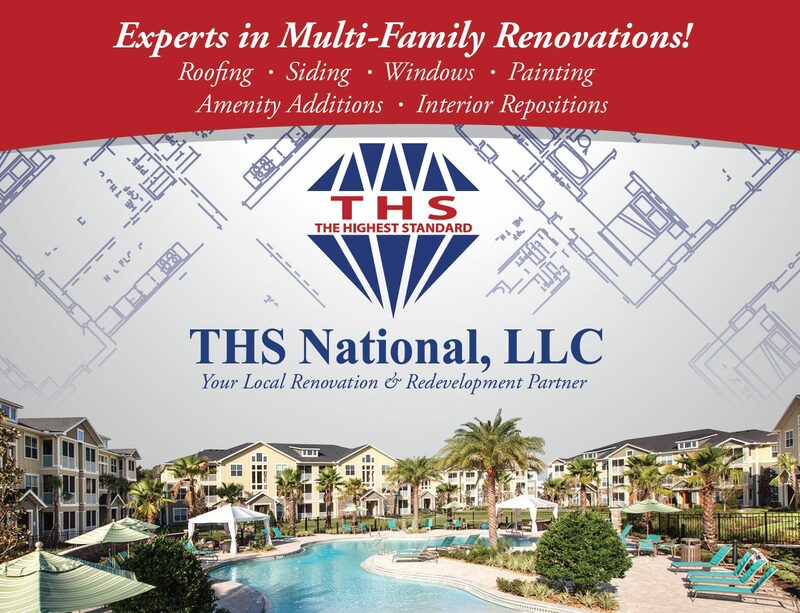 THS National is an ally for every aspect of your renovation project. We serve both intangible and tangible needs. On the front lines of your job, we bring you resources and technical experience. 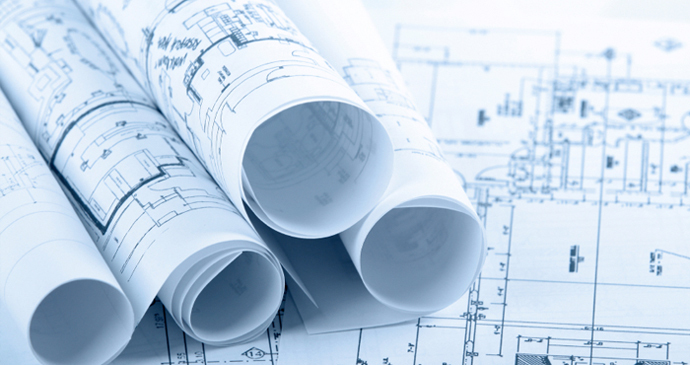 We serve as a general contractor and engineering firm, bringing your vision to life. 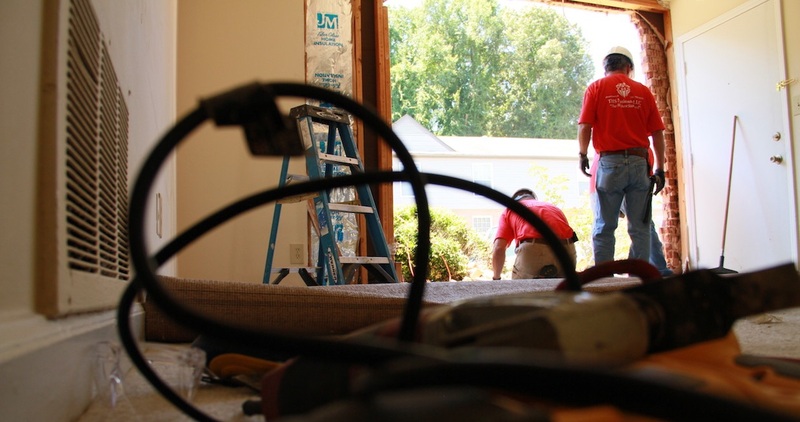 We also handle building and construction for any project, whether it’s a renovation or an addition. But behind the scenes, our industry knowledge shines. We can help you figure out the budget for your renovation, as well as your future goals. 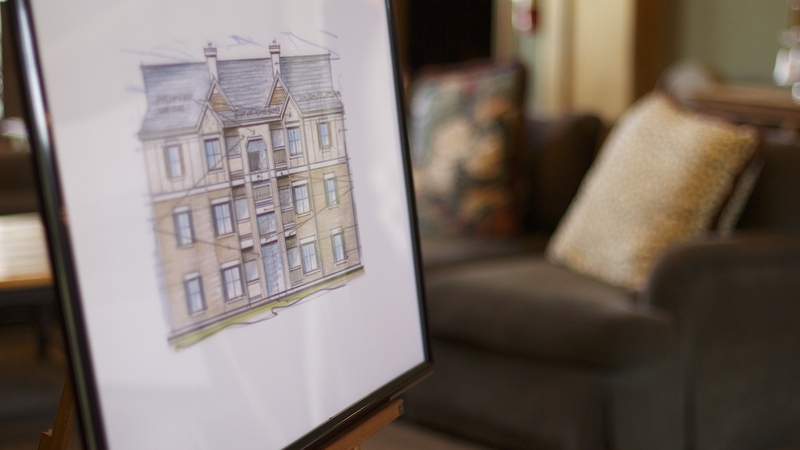 Our expertise in apartments also makes us valuable partners for community transition planning, where we help your project target specific resident demographics. A renovation is a large-scale project with a cast of thousands. Every single person is important, from the owners to the vendors to the construction workers on the front lines. This orchestra has to be conducted. 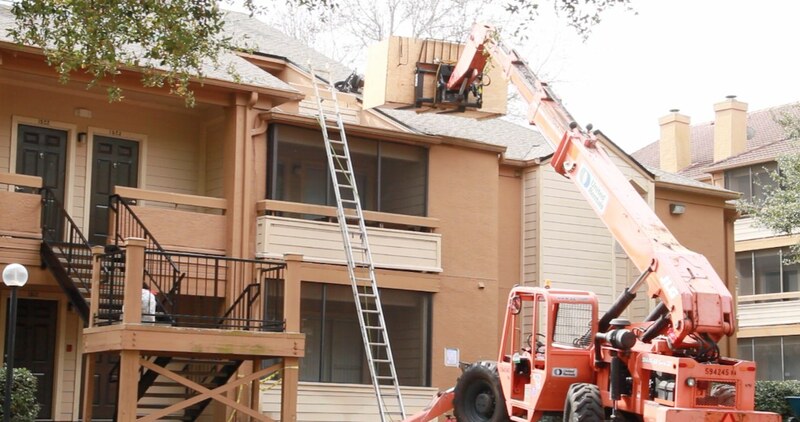 THS primarily acts in this capacity, organizing every aspect of an apartment renovation. Technological advancement is beneficial but brutal. It can quickly make your buildings obsolete, leaving them behind the times as newer communities eclipse them. However, this presents a number of technical challenges, challenges that require specific knowledge. If you want a unique place in the market, your complex should be a community. It should have something more to offer than square footage and renovation dates. Community transition planning is the process of transforming your collection of buildings into a thriving, character-rich neighborhood. Capital budget planning is the art of budgeting a huge project. If you’re updating appliances, fixing long-standing issues or making any other significant investment, you need a capital budget. 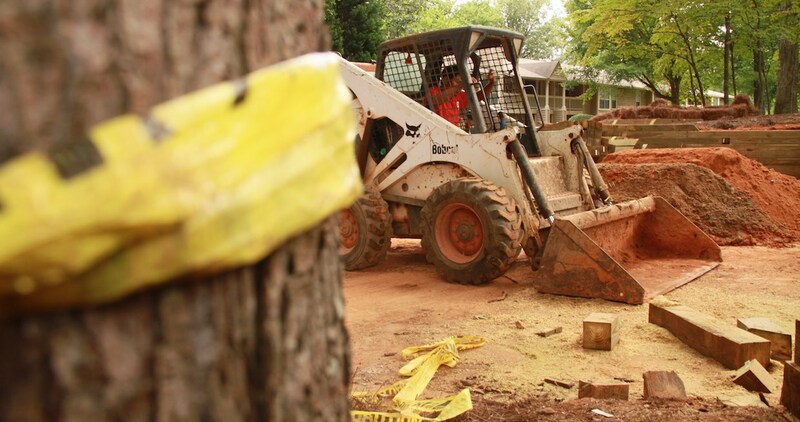 We know the preparatory work, the unexpected costs, and the details you’ll miss. THS is more than a construction company. 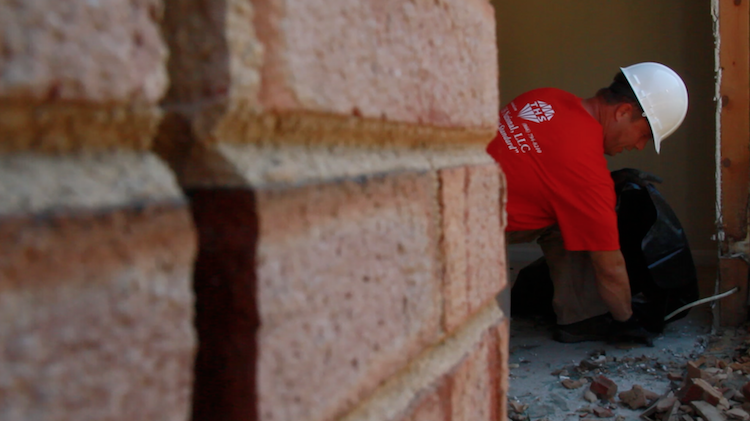 We provide more than just labor. When we come on for a project, we guide our clients from start to finish. We want to understand your project and contribute to its purpose as much as we want to build it. Our account managers dispatch emergency response for car collisions, floods, fires, or any other accidents that hinder your community’s operations. Our regional networks allow us to leverage local services to move things along as quickly as possible.